An eye-opening 29 different sheriffs in the border state of New Mexico are speaking out about proposed legislation that could infringe upon Second Amendment rights for American citizens. Those officials recently co-signed a joint letter which pushes back against several Democrat-backed bills which would make it easier for authorities to seize the guns owned by New Mexico residents and harder for law-abiding citizens to conduct private sales of firearms. Left out of the equation, those sheriffs said, are the actual criminals who often ignore laws. He and 28 others are part of the New Mexico Sheriff’s Association, a group which represents the vast majority of counties within that state. The fact that nearly 90 percent of sheriffs in a state with only 33 counties all stand against the bills seemed to sway some lawmakers. “When 85% of the Sheriffs across New Mexico say these bills aren’t good for their counties, I believe them,” said state Rep. Jim Townsend, a Republican. Others agreed. “We shouldn’t be punishing law abiding gun owners by passing laws we know criminals won’t follow,” echoed state Rep. Bill Rehm, also a Republican, according to The Roosevelt Review. “Even the expert witness for the Democrats, an Albuquerque Police Detective, stated felons who posses firearms either obtain them by theft or purchase stolen firearms from other criminals,” he continued. 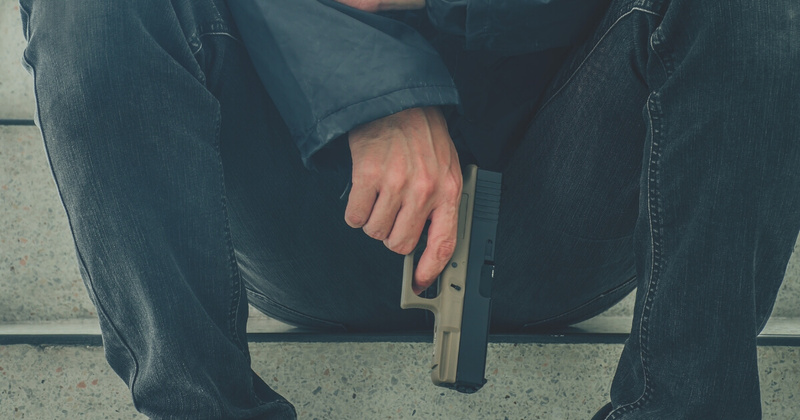 Do you agree that these gun bills wouldn't impact actual crime?